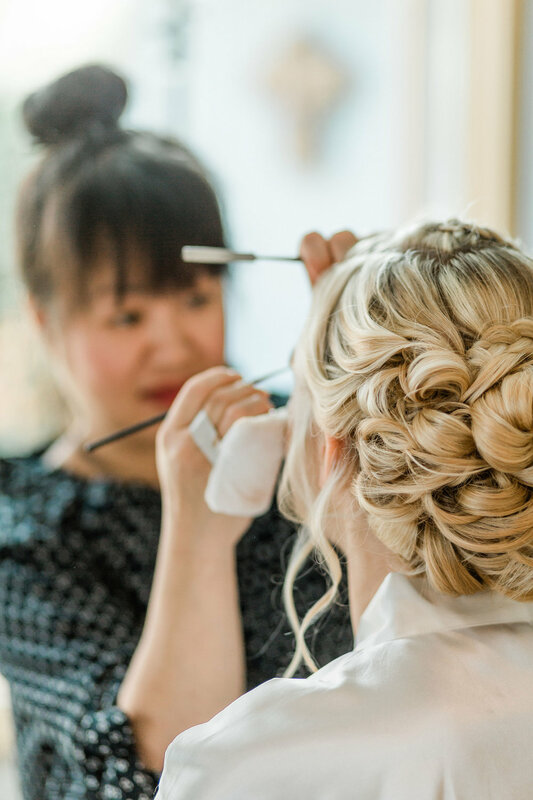 We'll make you feel beautiful on your biggest day. Hello and Welcome Brides to be! The day you have been dreaming of is within reach and we are excited that you’re here. From the engagement pictures, bachelorette party, bridal shower and all the events leading up to the big day, we want to be a part of your journey! When it comes to any makeup application, you are our # 1 priority whether you are the bride, bridesmaid, mother of bride, or even the groom. a custom experience just for you. Are you ready to look and feel beautiful? Because we are excited and eager to surface your own inner beauty that you may never have known existed. Trust us, relax, and we’ll have fun! Please get in touch with us to check our availability for your event. Wedding peak season is March - October and our schedule is regularly booked 12 months in advance, so please make sure you get in touch with us to secure your event date. A signed agreement & a 50% deposit of service total is required to secure your event date. A trial is scheduled at least 4-8 weeks prior to your event date. On the day of your trial we will explore all your wedding day inspirations so that we can build & create your wedding day makeup look to your liking. On your wedding day we will travel to you to prepare you for your special day to make you look gorgeous with long lasting makeup. All you have to do is relax, enjoy the moment and look beautiful. 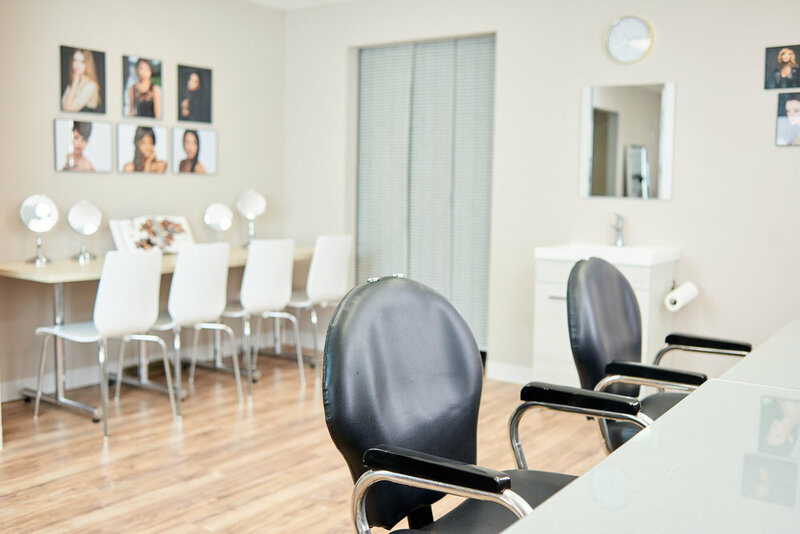 With all the stress surrounding your event date, we promise to provide you with a stress-free, relaxing and fun beauty service experience! !